schedule Apr 3, 2019	Legend has arrived! 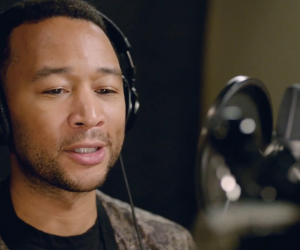 The Google Assistant can now use the John Legend voice that Google announced for the service nearly a year ago! Here’s how to do it. schedule Apr 3, 2019	The pie is coming! 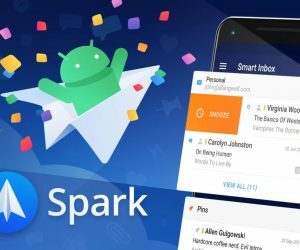 Verizon is now joining in on the Samsung Galaxy S8 and Note 8 fun, promising to release the latest Android update for its 2017 Samsung smartphones, starting today. 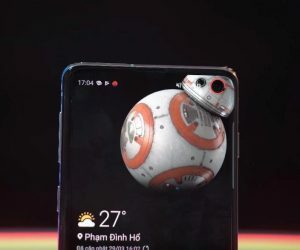 Made available first to the S10 and S10e, an app called Energy Ring is now available also for the Galaxy S10+ and it turns the hole-punch on the device into a battery indicator. 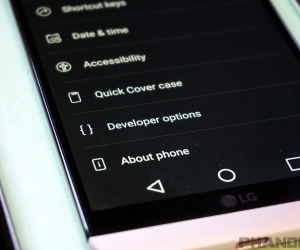 The Developer Options is like a secret world for Android enthusiasts to do cool stuff. Not only can you speed up animations, but you can force all apps to do multi-window and much more. The Apple AirPods have been updated after over two years, and… well they’re really no different. 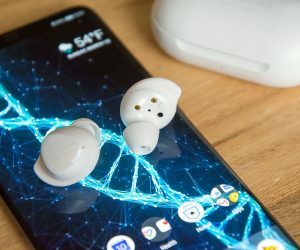 They can wirelessly charge like the Galaxy Buds, but for $40 more. Is Apple even trying? 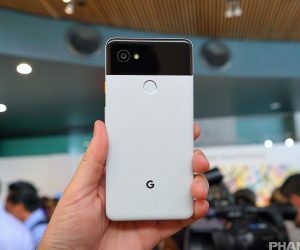 Google isn’t selling the Pixel 2 lineup anymore, but you can still get a very good deal on the Pixel 2 or Pixel 2 XL if you’re willing to go the refurbished route. 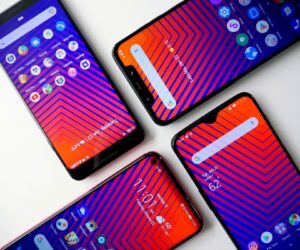 While other companies have been introducing smartphones with a triple camera array on the back, recent leaks have shown that Motorola could soon be joining the club with its upcoming handset. 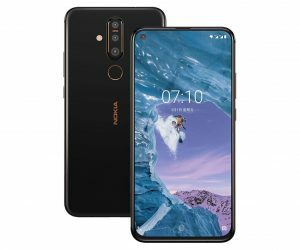 The Nokia X71 offers some very impressive specs for the price, including a triple camera array, but is sadly limited to the Asian market for the time being. 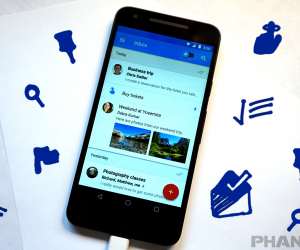 Inbox by Gmail will be shutting down today, but for those who are going to miss it and its interface, you’re in luck because there is a Chrome extension that will transform your Gmail into an Inbox-like experience.